Is Maui singer Kalani Pe’a a game changer in Hawaiian music? 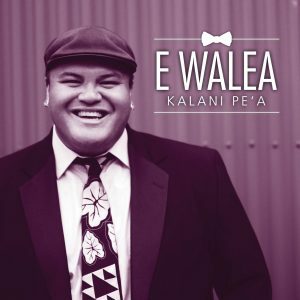 For Pe‘a, his album is not merely a collection of songs that happen to be sung in Hawaiian. 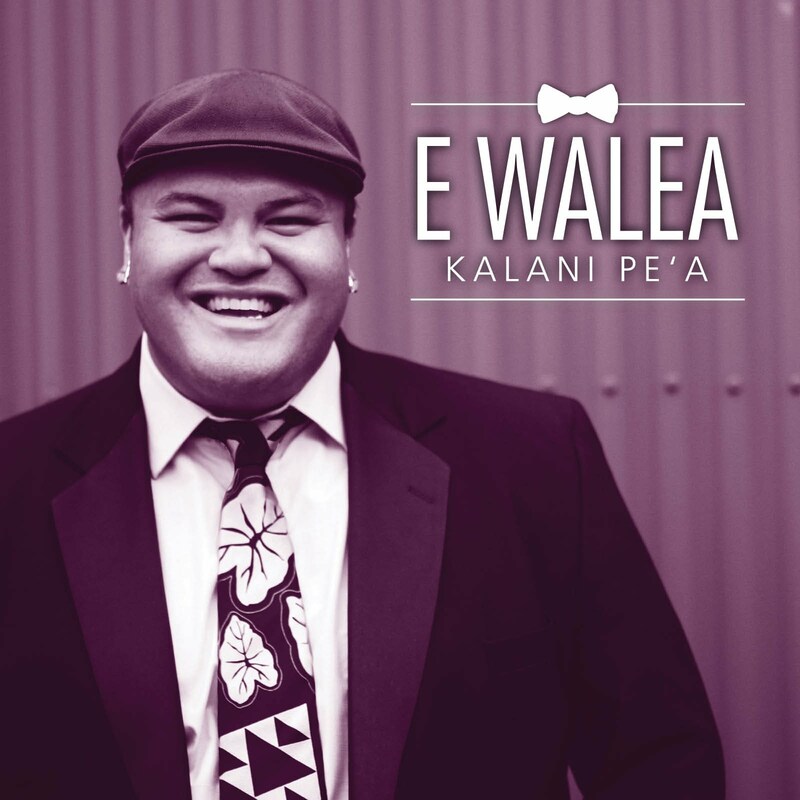 Rather than looking at the Hawaiian lyrics as a second language, Pe‘a treats them as poetry. That is where the meaning of Pe‘a’s album reveals itself–the poetics. Although the literal meaning of E Walea is “to come together like birds, be elated, exuberant and enjoy,” there are more hidden messages, kaona, to be discovered in Pe‘a’s songs.